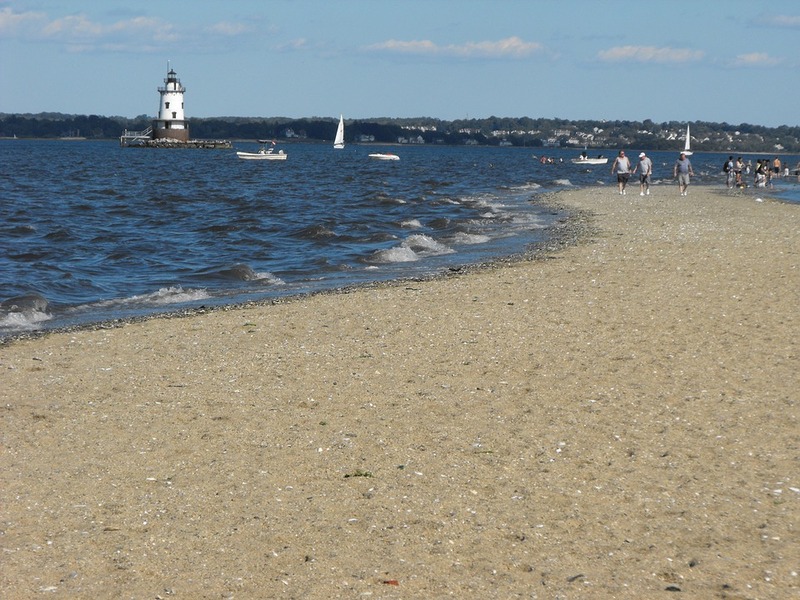 Home to people of many different cultures, religions, and beliefs, the Ocean State is still one of the most tolerant states in the US. 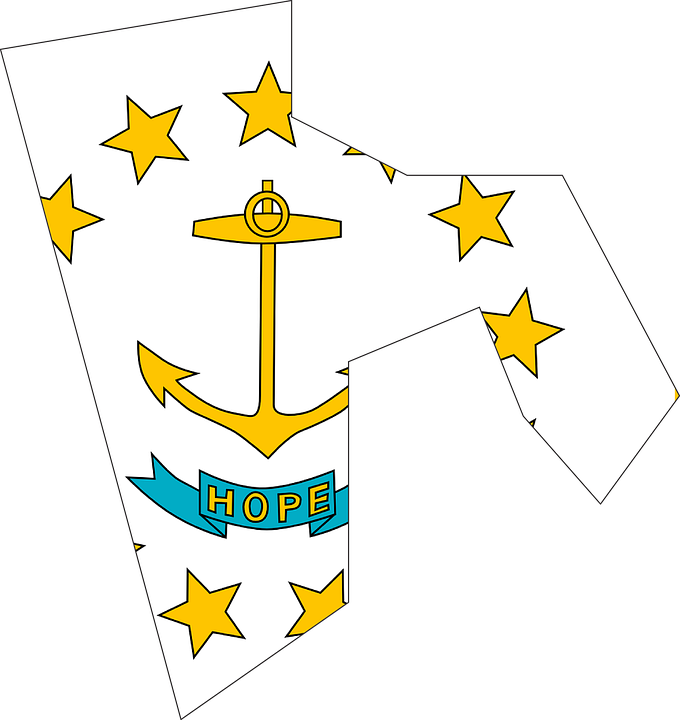 Hence, it is little surprise that the state motto is based on hope and good vibes. So, it is completely understandable that you are still searching for the right home for you and your family. And once you do discover the best place for that next stage of your life, long distance moving companies Rhode Island will be there to help. And who better to help you discover which of those suit you best than a company dedicated to reviews of long distance moving businesses? 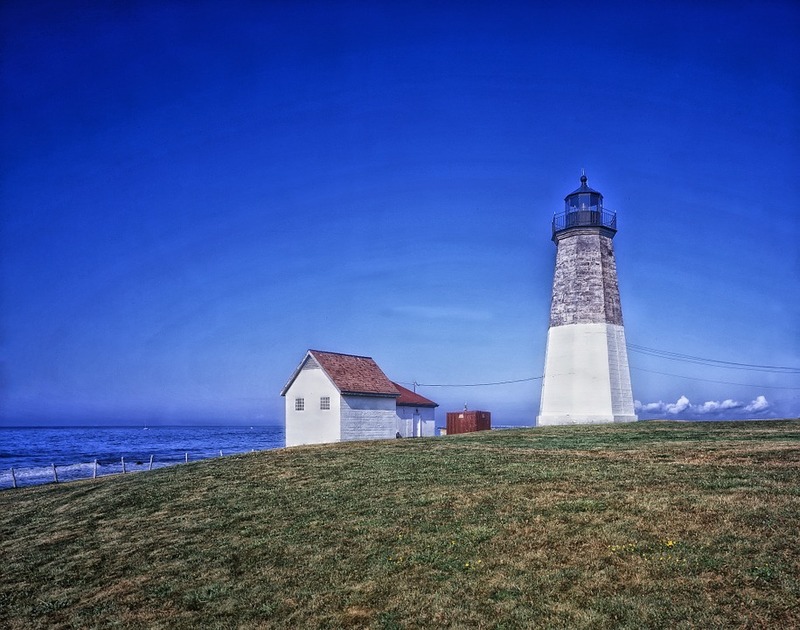 Small yet beautiful - no matter where you choose to settle, Rhode Island will welcome you as one of their own. 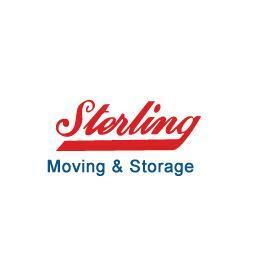 Enjoy the many services expert long distance moving companies Rhode Island offer. Local moving services. Whether you’re relocating down the street or across Rhode Island, your local movers should be acquainted with the street and roads. This can help secure a smooth and fast relocation. Commercial moving. Whether your business is a 4x4 office or an entire building, long distance moving companies Rhode Island should be ready to take the commercial relocation head-on. Storage solutions. If you find yourself in need of additional space for your residential or commercial move, your Rhode Island movers should be able to provide a solution. The storage services long distance moving companies Rhode Island offer should convey convenience, security, and affordability. Packing & unpacking services. This is usually one of the most exhausting parts of any relocation. And even you choose to do it by yourself, we have the packing advice you need to make it easy on yourself. You can make sure that all of your belongings will be safely stored and transported by paying for our packing/unpacking service.